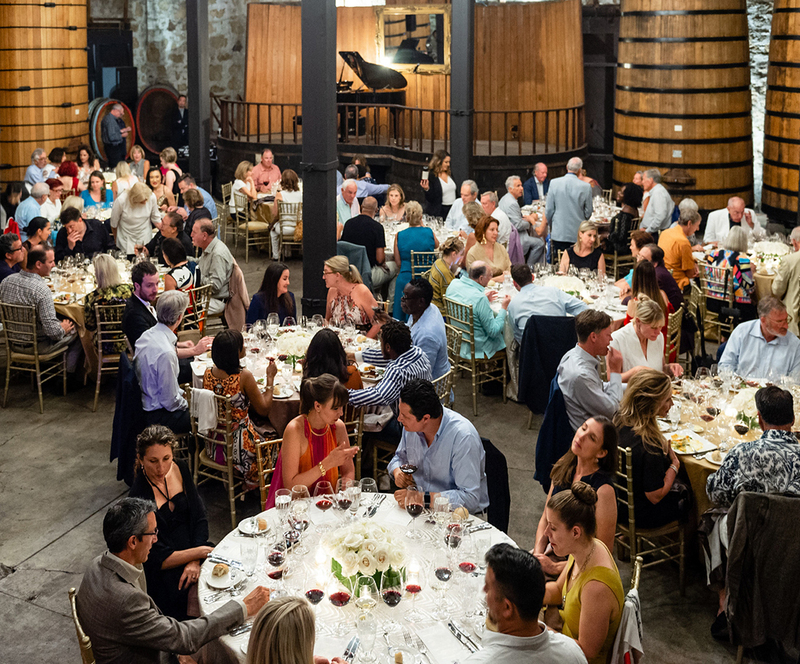 Experience the art of Napa Valley hospitality and discover what makes our wines unique by hosting your special event at Frank Family Vineyards. 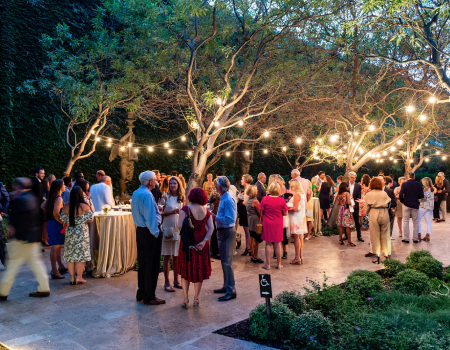 We have a selection of stunning spaces for gatherings of all sizes including the historic Stone Building, picnic grounds, the estate courtyard and the Member’s Lawn. Due to local ordinances, we regret that we are unable to host weddings. 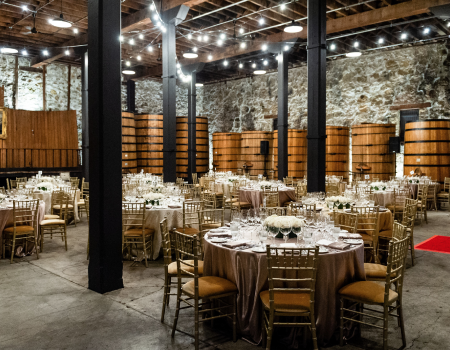 Please contact our Events department to inquire about our exclusive offerings for private events at events@FrankFamilyVineyards.com and 707-942-0859. Enjoy a seated tasting tailored to your visit and hosted by one of our experienced Wine Educators. 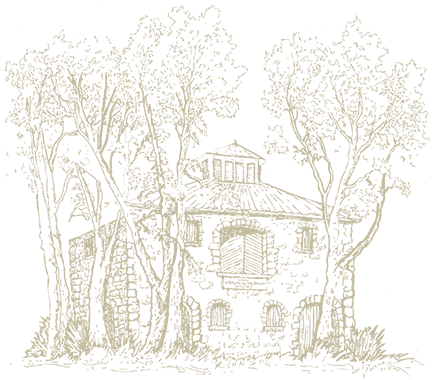 Guests will be guided through a curated selection of our current release Sparkling and Reserve wines inside our Historic Stone Building or outside on the expansive Member’s Lawn (weather permitting). This experience is for groups of 12-50 people. 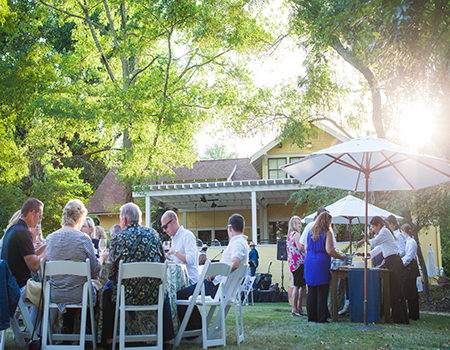 Enjoy an al fresco lunch on the back lawn or reserve the historic Stone Building for an upscale luncheon. Menus are seasonal, customizable, and hand-selected to pair with your favorite Frank Family wines. 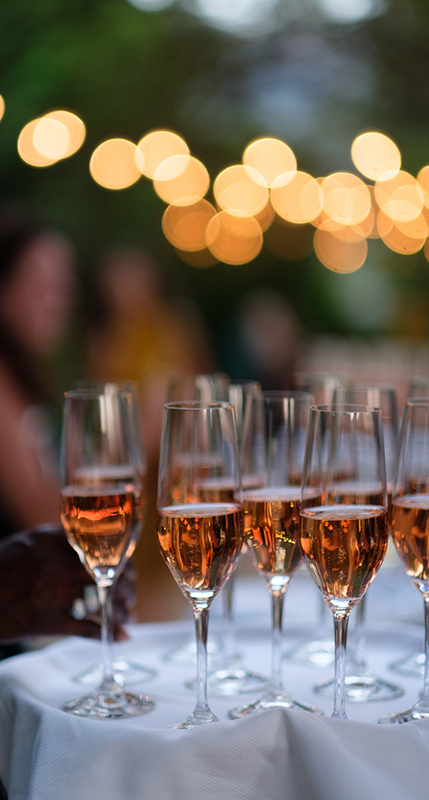 From formal seated dinners to casual gatherings, every wine dinner begins with a splash of Bubbles before guests are invited to take their seats at the table for an exquisite meal curated by one of our exclusive catering partners. 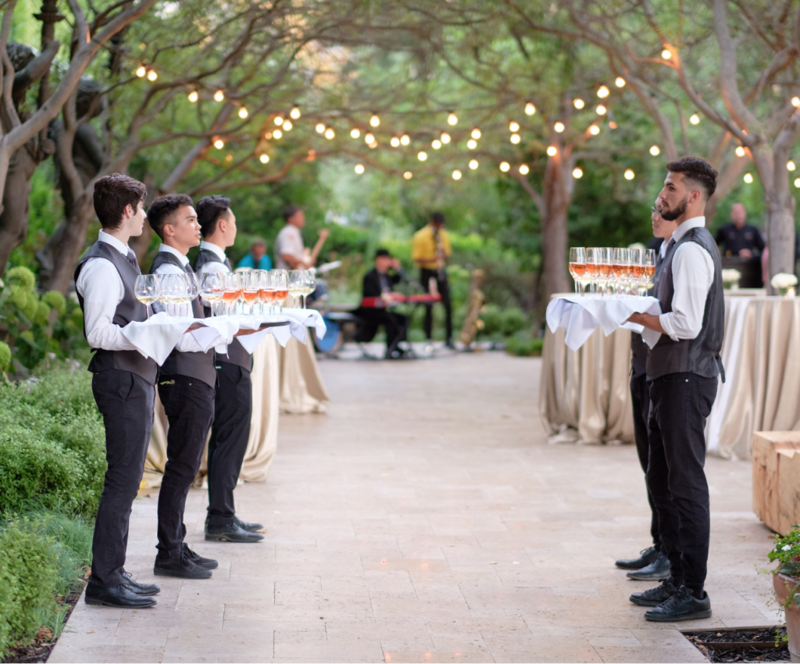 We invite you to view our stunning event spaces to determine which one can best serve the needs of your individual event. Originally from Connecticut, Marisa’s love story with wine is somewhat serendipitous. Rather it began in Italy and Spain, where she studied her junior year of college. Here her love for wine and travel blossomed while living in the epicenter of some of the finest wine regions of the world. 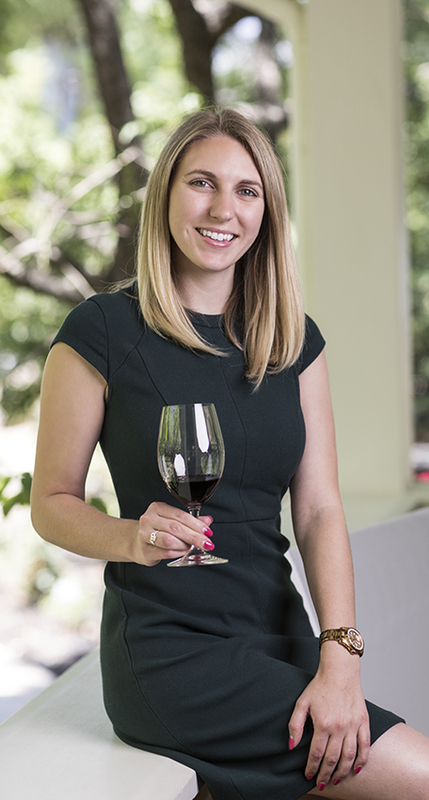 Her interest in wine led to additional studies in France where she lived and worked, completing an MBA in Wine Marketing and Management from the Bordeaux International Wine Institute. Throughout her time in Bordeaux and back in the U.S., Marisa has held marketing and event positions with myriad brands, including a wedding planning internship in Rome and a special events associate position at the Newport Mansions in Rhode Island. 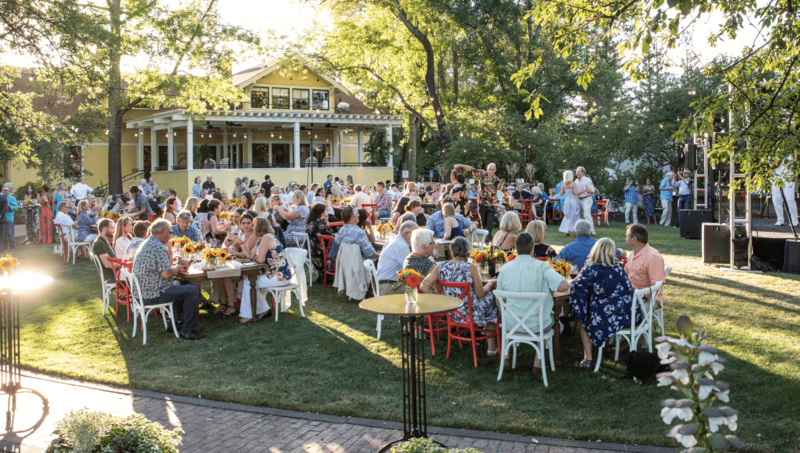 Leveraging her years of experience, Marisa now curates upscale private events and wine club gatherings for Frank Family Vineyards, ensuring a memorable experience for all our guests. When she’s not designing events or executing the marketing strategies for Frank Family Vineyards, Marisa can be found winery-hopping throughout Napa Valley, writing for her wine and travel blog "Girl with Glass", and photographing everything she sees with her Cannon camera. At the end of the day, an ordinary celebration can become truly extraordinary with the right setting, enjoyable company, and of course the best wine.